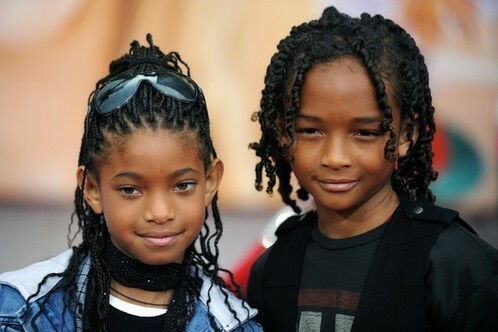 Willow and Jaden Smtih :). . Wallpaper and background images in the Willow Smith club tagged: willow smith 2010 pictures. This Willow Smith photo contains 肖像, 爆头, 特写镜头, 特写, and 爆头特写. aww that r soo cute!! !